Powerful storms have swept across Sydney, with social media dubbing the approaching clouds as "tsunami-like". An ominous “cloud tsunami” rolls in along the coast of Sydney, Australia, on Friday, signaling the coming of severe storms for the area. 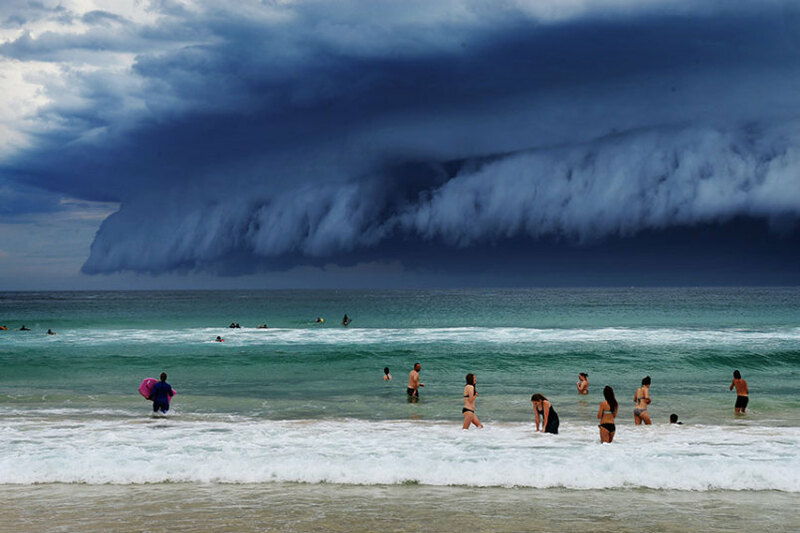 The massive formation, actually called a shelf cloud, stunned Australians, with a flurry of photos hitting social media. The Australian Bureau of Meteorology issued a severe thunderstorm warning for the area with possible threats of large hail storms, heavy rains and forceful winds. Powerful thunderstorms hit parts of Australia throughout the past week. 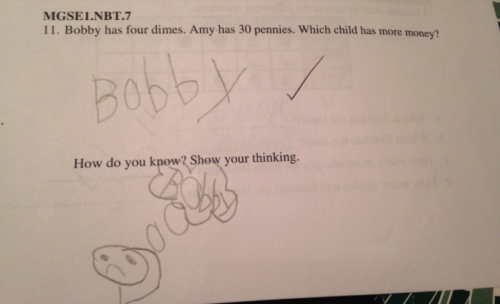 The child then drew a stick man picture of himself scratching his head with a thought bubble saying ‘Bobby’. According to his mum, her son “got credit” for the answer, but initially failed to understand why the response was so funny. Unsurprisingly she’s “obviously” proud of her smart son. The post has since gone viral, being viewed five million times with the boy’s mom declaring she intends to save the test and show it to her son when he’s older. “The plan is to hang on to this until he can fully appreciate the humour,” she said. 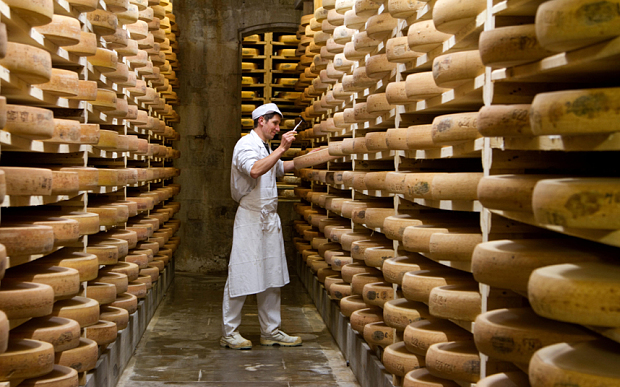 More than four tons of Comté cheese, worth at least €40,000 ($43,062), were stolen last week from a renowned producer in eastern France near the Swiss border. The burglars cut through a barbed wire fence at night to enter the Napiot dairy in Goux-les-Usiers and loaded a lorry with 100 90lb “wheels” of the cheese which the family has been making since 1860. Comté, a hard cheese made exclusively with the milk of Montbéliarde or French Simmental cows, has a distinctive nutty, slightly sweet flavour and retails for €10 to €40 ($10 – $43) per kg, making it just as valuable to thieves as some jewellery or electrical goods. Police nicknamed the thieves the ‘meules’ or millstone gang – referring to the flat circular “wheels” in which Comté is produced. Polling, rather than playing, cards are supposed to decide elections. 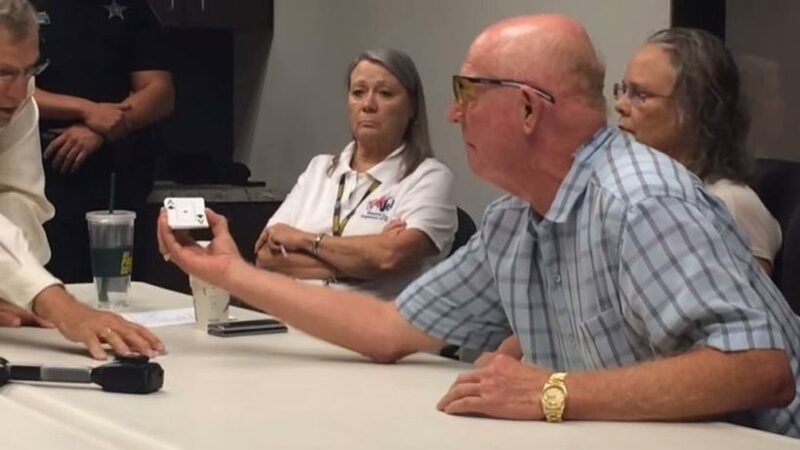 But when the vote for the mayor of Bradenton Beach, Florida ended in a dead heat this week, democracy was trumped by a game of chance. With both candidates tied on 195 votes each, Florida law called for the winner to be determined by lot – in this case, a deck of cards. A timely Ace of Clubs installed challenger William Shearon as the new mayor and booted the incumbent, Jack Clark, out of office. “The voters voted, and the man up above made the decision,” said Mr Shearon. The state of Florida is not alone in turning to chance – 35 US states require the drawing of lots to break a tie. And the method is usually left up to the returning officer. What about the big leagues, though? In the unlikely event that the US presidential election is neck and neck, the president is chosen by a vote in the House of Representatives, and the vice-president by a vote in the Senate. Europeans take a slightly more unusual approach to settling ties. If the vote for president of the European Parliament is still level after a series of additional ballots, the older candidate wins. From The NY Post, London’s Daily Telegraph and BBC.